We have, after all, been at the zero lower bound in the U.S. for seven years. In addition, the FOMC has repeatedly stressed that any policy rate increase in coming quarters and years will likely be more gradual than either the 1994 cycle or the 2004‐2006 cycle. In short, the FOMC is already committed to a very low nominal interest rate environment over the forecast horizon of two to three years. 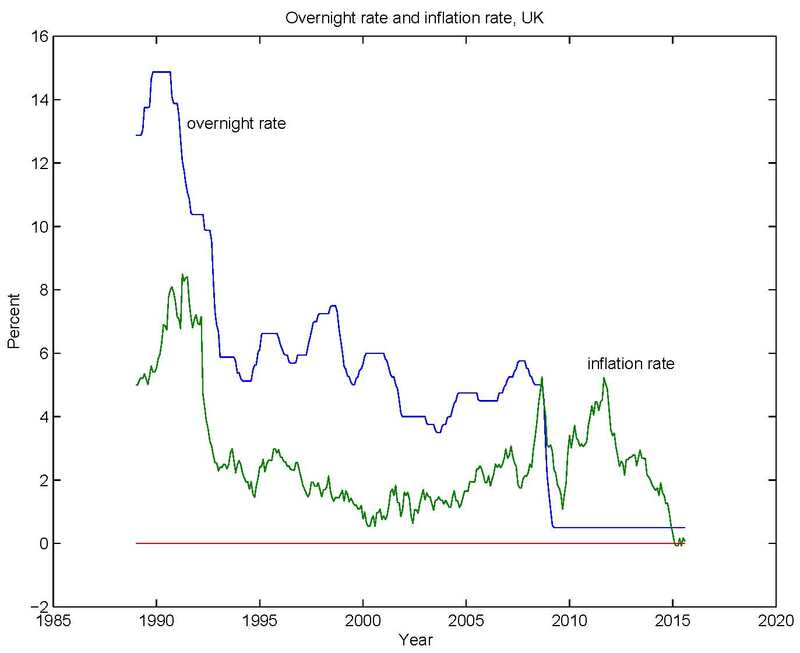 Perhaps short‐term nominal rates will simply be low during this period, or perhaps the economy will encounter a negative shock that will propel policy back toward the zero lower bound. So, liftoff (an increase in the Fed's policy rate) may or may not occur soon, but even if it does, it's quite possible that we could face a world of "permazero," i.e. 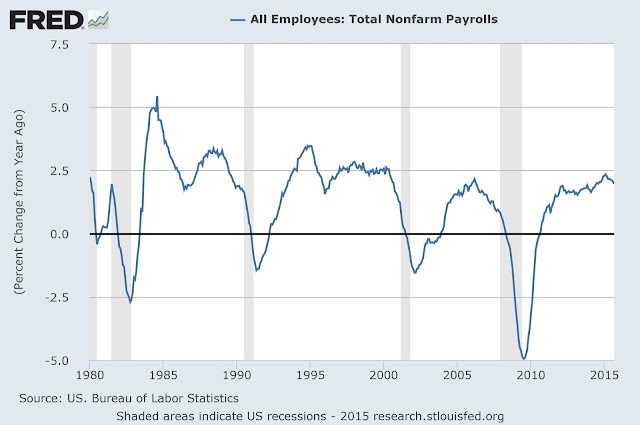 low nominal interest rates for a very long time. Well, so what? The thrust of this talk is to suppose, for the sake of argument, that the zero interest rate policy (ZIRP) or near‐ZIRP remains a persistent feature of the U.S. economy. 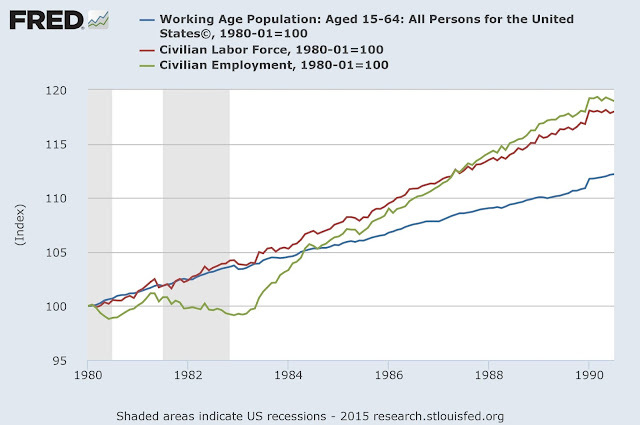 How should we think about monetary stabilization policy in such an environment? What sorts of considerations should be paramount? Should we expect slow growth? 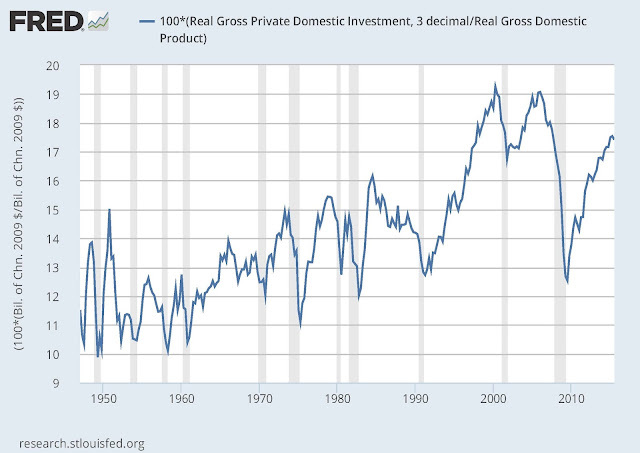 Will we continue to have low inflation, or will inflation rise? Would we be at more risk of financial asset price volatility? What types of concrete policy decisions could be made to cope with such an environment? Would it require a rethinking of U.S. monetary policy? I'll leave you to read the paper, which introduces some important policy ideas, I think. So, I was thinking, what happens if we write that down and work it out? (2) r(t) = r* + ag(t+1). Assume there is no investment, and all output is consumed. which is basically a Phillips curve - given anticipated inflation, inflation is high if the growth rate of output is high. (5) i(t+1) = -[b/(1-b)][R(t) - r* - ag*] + [1/1-b]i(t). So this is easy now, as to determine an equilibrium we just need to solve the difference equation (5) for the sequence of inflation rates, given some path for R(t), or some policy rule for R(t), determined by the central bank. (6) i = R - r* - ag*. 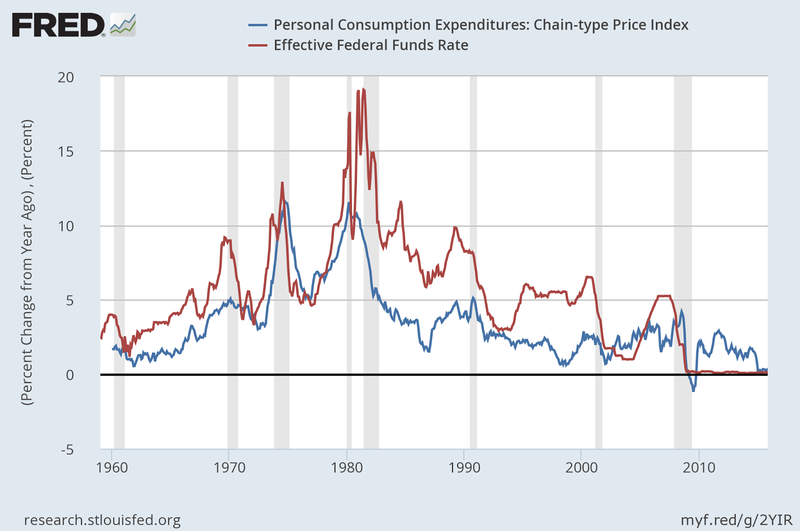 That's just the long-run Fisher relation - the inflation rate is the nominal interest rate minus the natural real rate of interest. But what about other equilibria? If 0 < b < 1, or b > 2, then in fact the steady state given by (6) is the only equilibrium. If 1 < b < 2 then there are many equilibria which all converge to the steady state. 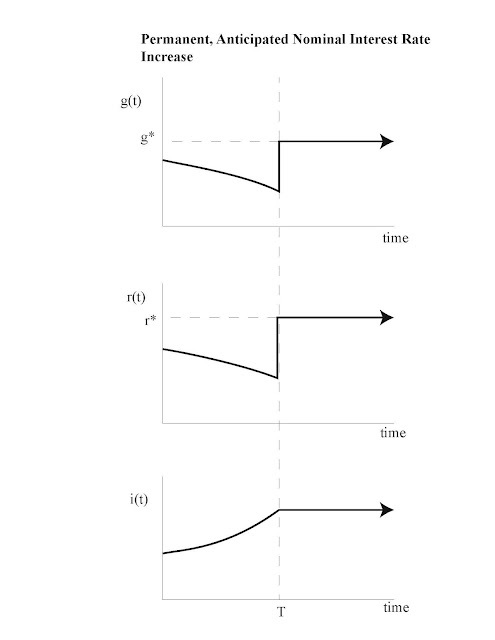 So, inflation increases prior to the nominal interest increase, and achieves the Fisherian steady state in period T, and the growth rate in output and the real interest rate are low and falling before the nominal interest rate increase occurs. We can look at the other cases, in which b > 1, and the dynamics will be more complicated. Indeed, we get multiple equilibria in the case 1 < b < 2. But, in all of these cases, a higher nominal interest rate implies convergence to the Fisherian steady state with a higher inflation rate. 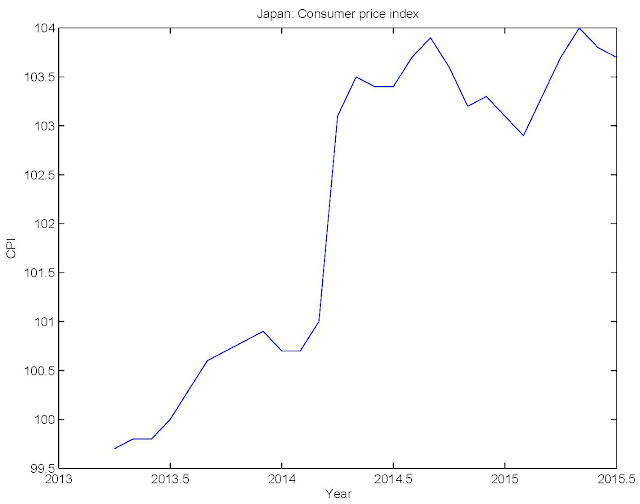 Increasing the nominal interest rate serves to increase the inflation rate. 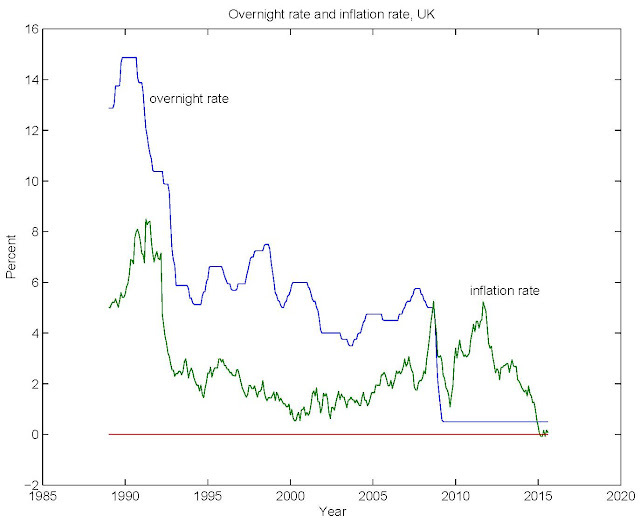 Keeping the nominal interest rate at zero serves only to keep the inflation rate low, in spite of the fact that this model has Wicksellian dynamics and a Phillips curve. I'm not endorsing this model - just showing you its implications. And those implications certainly don't conform to "try to keep rates too low, and inflation accelerates; try to keep them too high, and inflation decelerates and heads toward deflation," as Krugman says. 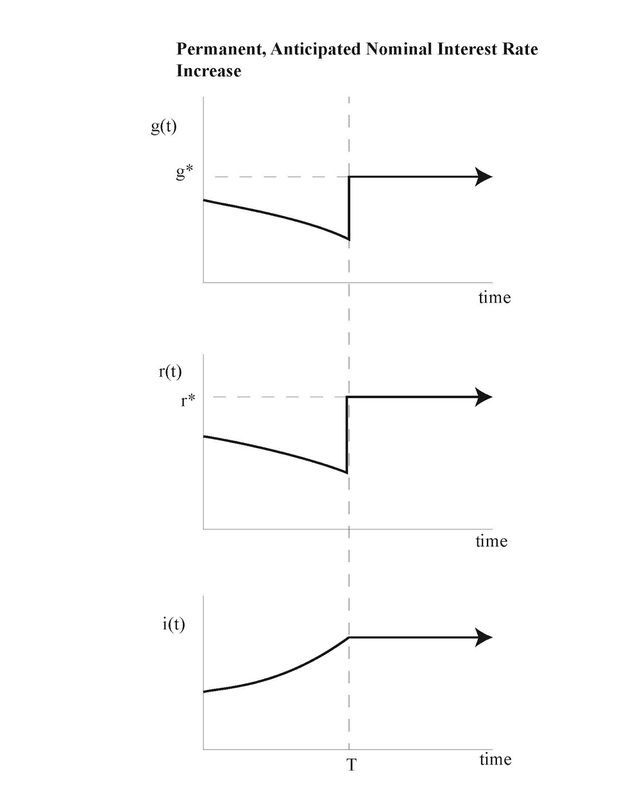 The Wicksellian process is built into the model, just as Krugman describes it, but the model has neo-Fisherian properties. Suppose an alien with a high IQ lands in my back yard. 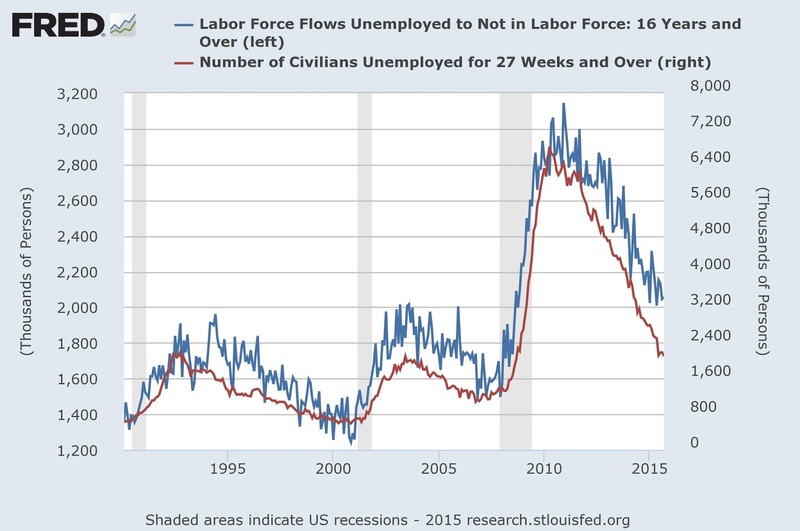 I show her this picture, and explain that the central bank moves the fed funds rate up and down so as to control inflation. Ms. Alien points out that the fed funds rate and inflation were in the neighborhood of 10% in August 1979. 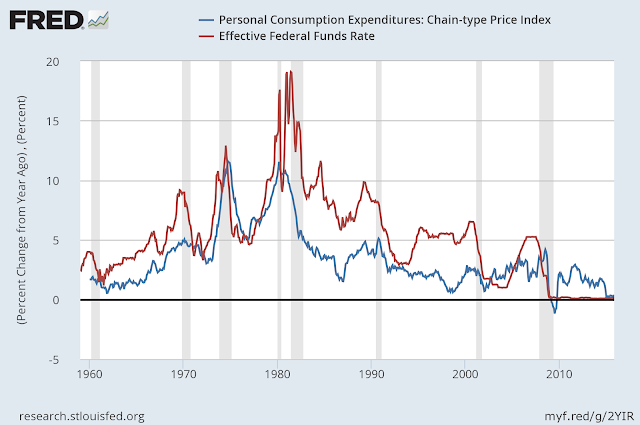 Now, 36 years later, the fed funds rate and the inflation rate are close to zero. So, says Ms. Alien, it looks like the central bank spent 36 years fighting the inflation rate down to zero. 1. Phillips curve A: These people think inflation is too low. 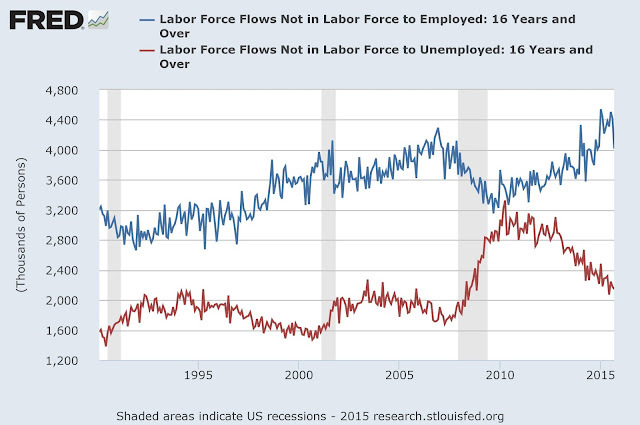 But eventually the Phillips curve will re-assert itself, and inflation will rise of its own accord. When that happens, we can worry about liftoff - an increase in interest rates to hold inflation down. 2. 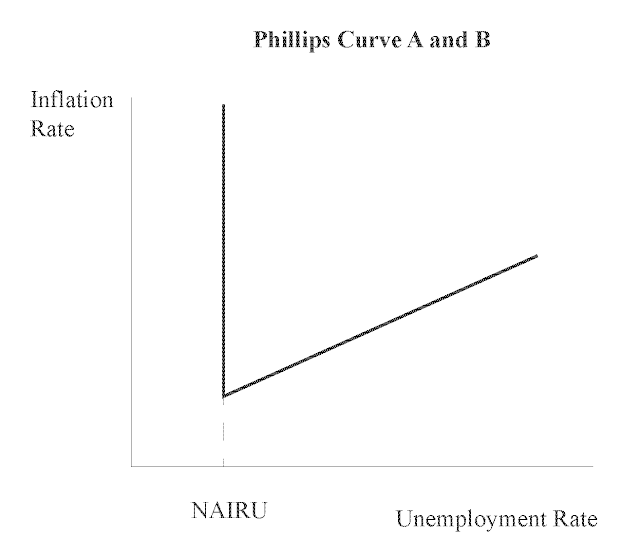 Phillips curve B: These people also think inflation is too low, that, eventually, the Phillips curve will re-assert itself, and that inflation will rise of its own accord. 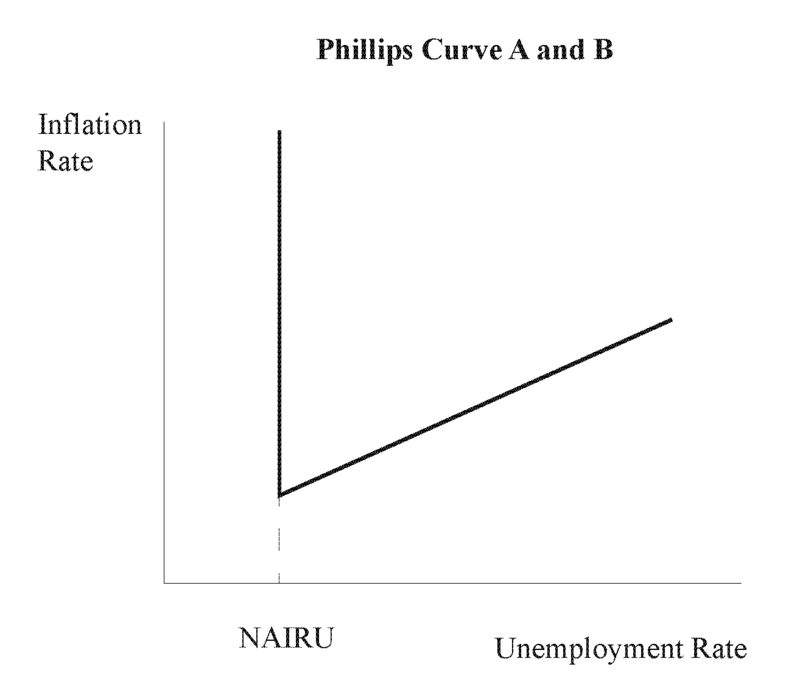 But a Phillips curve B type thinks that we need to get ahead of the game. 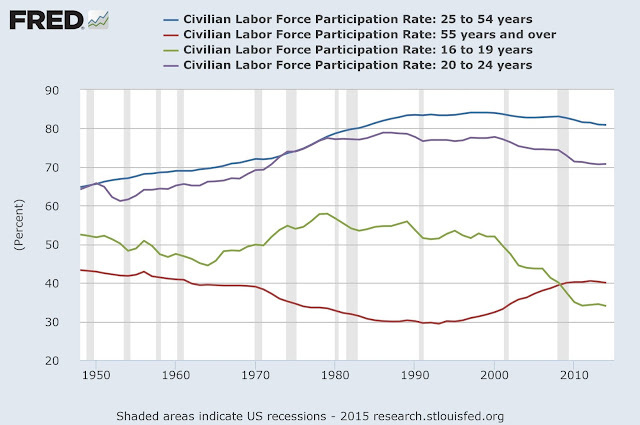 Milton Friedman told us that there are "long and variable lags" associated with monetary policy. 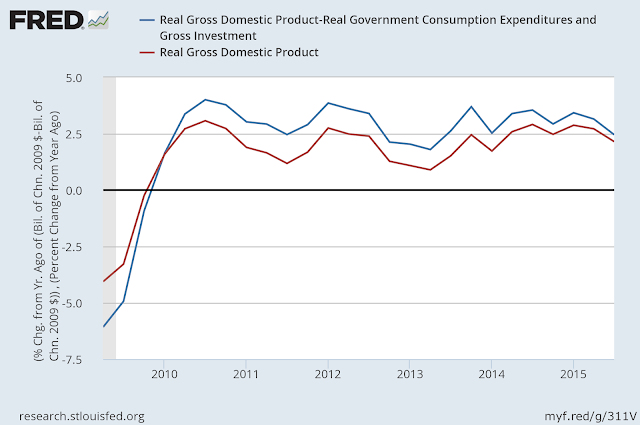 If we wait too long, then monetary policy will be scrambling to keep up with higher inflation, and interest rates will need to climb at a high rate, at the expense of real economic activity. But if a 0% interest rate peg is stable, then so is a 1% interest rate peg. It follows that raising rates 1% will eventually raise inflation 1%. New Keynesian models echo this consequence of experience. 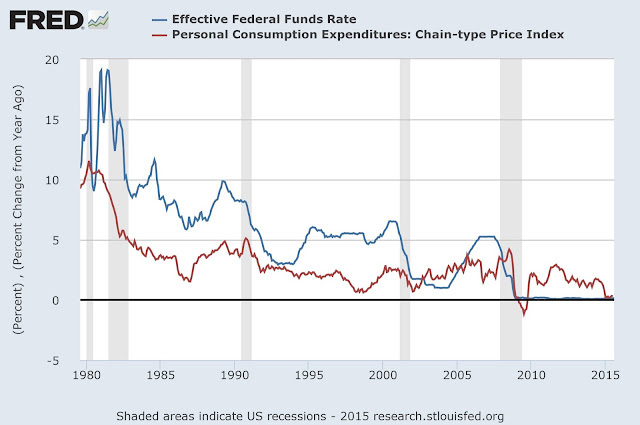 And then the Fed will congratulate itself for foreseeing the inflation that, in fact, it caused. Cochrane's saying that central bankers have to come to terms with the Fisher effect. If the short-term nominal interest rate is low for a long time, we should not be surprised that the inflation rate is low. And John is quite happy with low inflation. While the Phillips curve A and B camps fight it out over how to get inflation up, and sing the ZIRP (zero interest rate policy) blues, he's hoping they never figure it out. 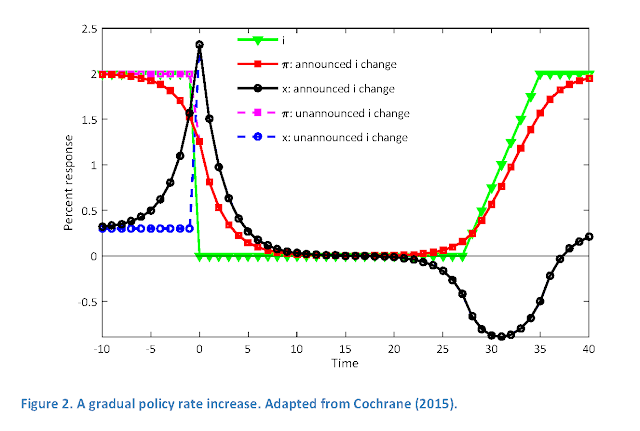 There's a more subtle idea in the quote from Cochrane above, which is that a neo-Fisherian could find common cause with the Phillips curve B camp. They could all agree to liftoff, the inflation rate could rise due to the Fisher effect, and the central bank "will congratulate itself for foreseeing the inflation that, in fact, it caused." If you're wondering what central bankers are thinking, a nice summary of conventional views is in a speech by Andy Haldane, Chief Economist at the Bank of England. It's a long speech, by U.S. central banker standards, but certainly thorough. 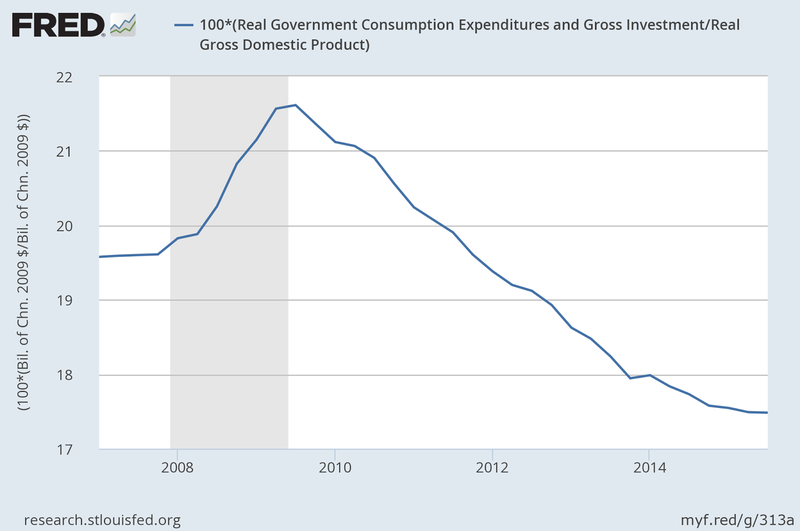 Much of the speech focuses on the "problem" of the zero lower bound (ZLB). In most of the monetary models we write down, and in the traditional thinking of central bankers, zero is a lower bound on central bank's policy interest rate. The ZLB is thought to be a problem as, once the central bank reaches it, its policy options are limited. If one takes this seriously, there are two responses: (i) stay away from the ZLB; (ii) get more creative about policy options at the ZLB. 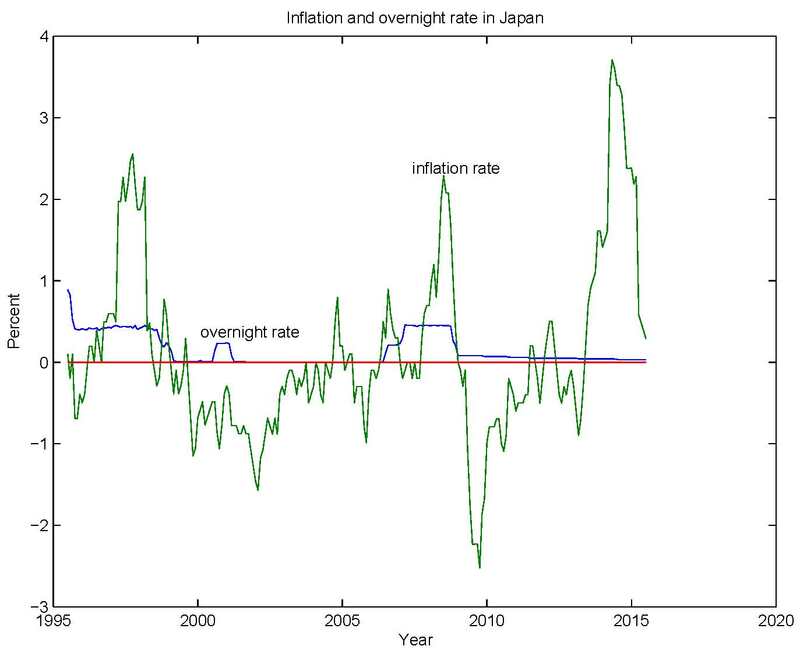 ... by lowering steady-state levels of nominal interest rates, lower inflation targets ... increased the probability of the ZLB constraint binding. ... one option for loosening [the ZLB] constraint would simply be to revise upwards inflation targets. For example, raising inflation targets to 4% from 2% would provide 2 extra percentage points of interest rate wiggle room. So this is entirely consistent with John Cochrane and the neo-Fisherians. If the central bank's inflation target is higher by two percentage points, then the nominal interest rate must on average be higher by two percentage points, and the chances that monetary policy will take us to the ZLB should be much smaller. In my view, the balance of risks to UK growth, and to UK inflation at the two-year horizon, is skewed squarely and significantly to the downside. Against that backdrop, the case for raising UK interest rates in the current environment is, for me, some way from being made. One reason not to do so is that, were the downside risks I have discussed to materialise, there could be a need to loosen rather than tighten the monetary reins as a next step to support UK growth and return inflation to target. The policy interest rate target is currently at 0.5% in the UK but, as in the U.S., the inflation target is at 2% and actual inflation is hovering around 0%. 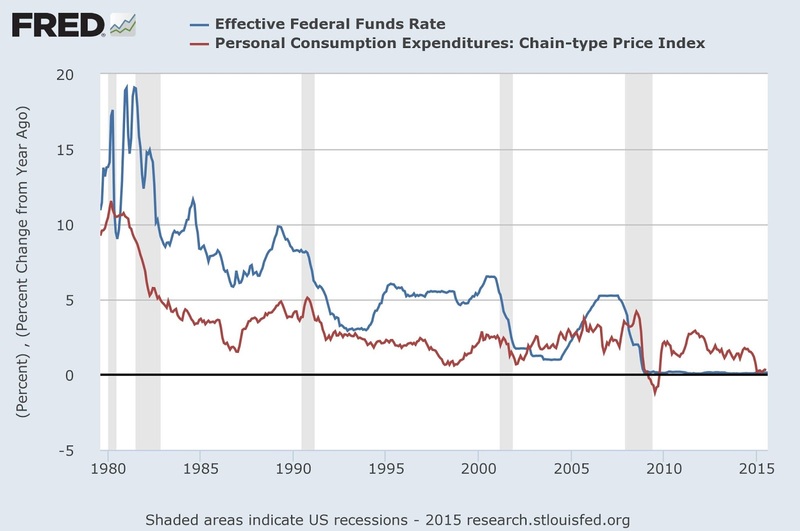 In this case, both the policy rate and the inflation rate are well below zero. 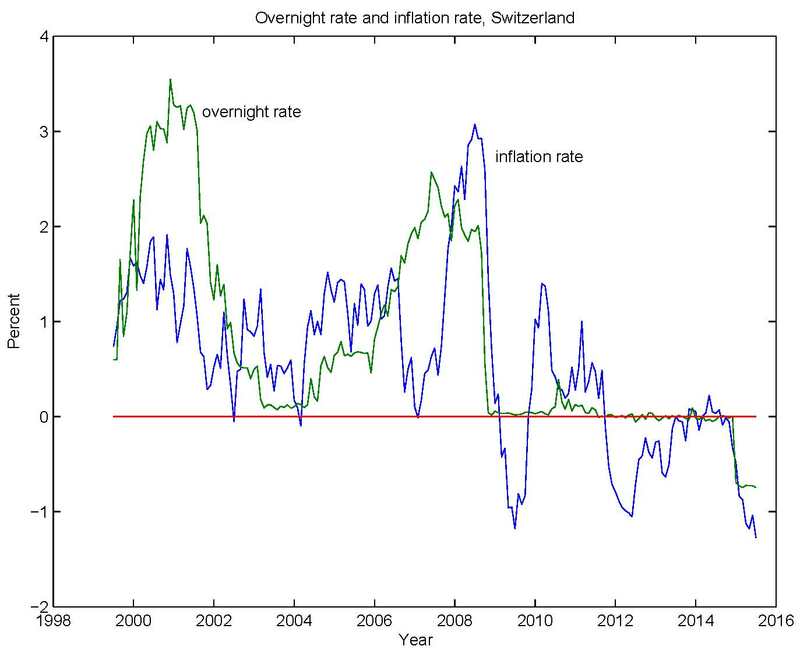 The Swiss National Bank has a goal of price stability, which it defines as less than 2% inflation. I'm not sure if they are OK with an inflation rate less than -1%. Even the strongest empirical research argues that QE bond buying announcements lowered rates on specific issues a few tenths of a percentage point for a few months. But that's not much effect for your $3 trillion. And it does not verify the much larger reach-for-yield, bubble-inducing, or other effects. An acid test: If QE is indeed so powerful, why did the Fed not just announce, say, a 1% 10 year rate, and buy whatever it takes to get that price? A likely answer: they feared that they would have been steamrolled with demand. And then, the markets would have found out that the Fed can’t really control 10 year rates. Successful soothsayers stay in the shadows of doubt. I've written down a model of QE, in which swaps of short-maturity assets for long-maturity assets by the central bank can have real effects. Basically, this increases the stock of effective collateral in the economy, relaxes collateral constraints, and increases the real interest rate. It's a good thing. 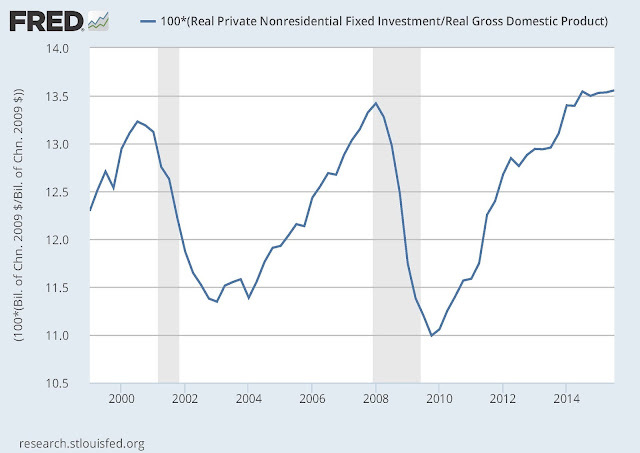 But, if the nominal interest rate is pegged at zero, this will lower the inflation rate. 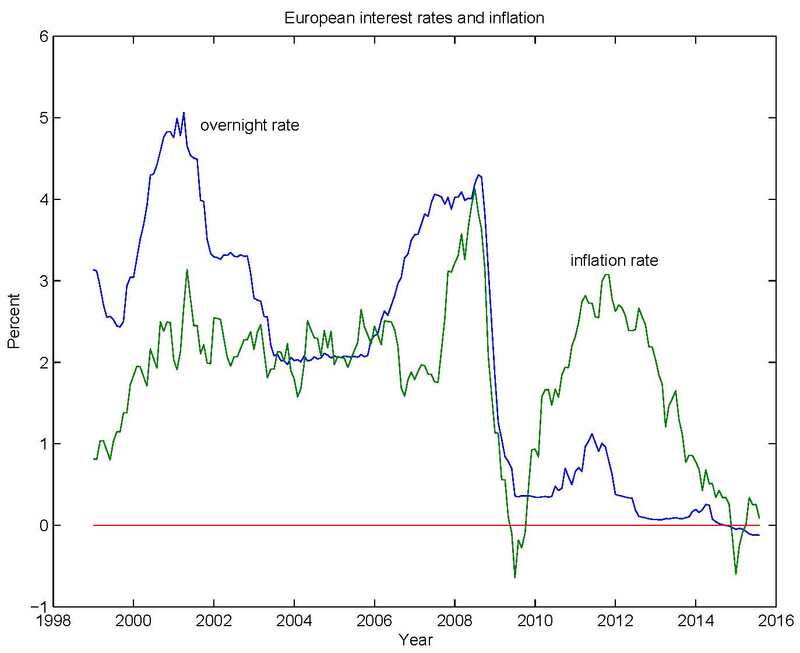 European overnight interest rates have not gone as low as in Switzerland, nor is the inflation rate as low, but it's a similar picture - not much inflation. 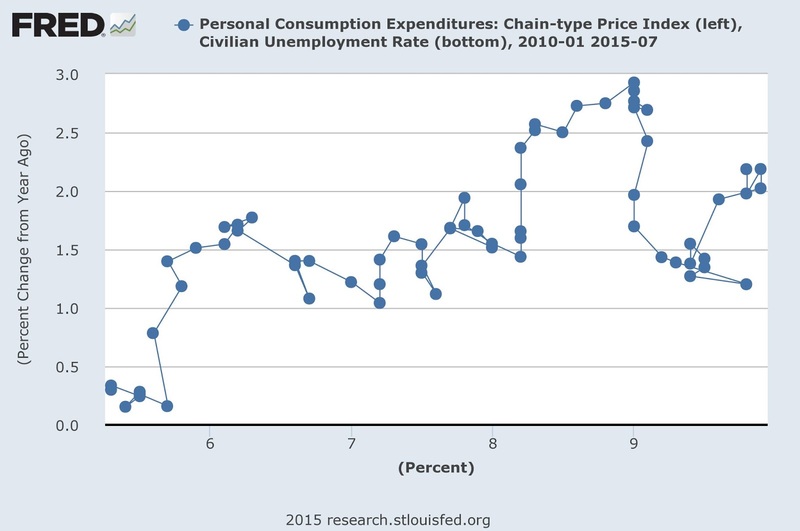 so lowering the lower bound only serves to decrease the inflation rate. You can add bells and whistles - reasons for the real interest rate to be low, endogenous theft of currency, short run non-neutralities of money, or whatever, and I think the basic idea will go through. 3. Helicopter Drops: The "helicopter drop" was a thought experiment in Milton Friedman's "Optimum Quantity of Money" essay. In the thought experiment, Friedman asks you to consider what would happen if the government sent out helicopters to spew money across the countryside. People would pick up the money, spend it, and prices would go up, etc. Surely, if inflation is perceived to be too low, and we're at a loss as to how to increase it, we should be thinking about this, the argument goes. Can't the government just send people checks and make inflation go up? Actually, that's exactly what has been going on in Japan. 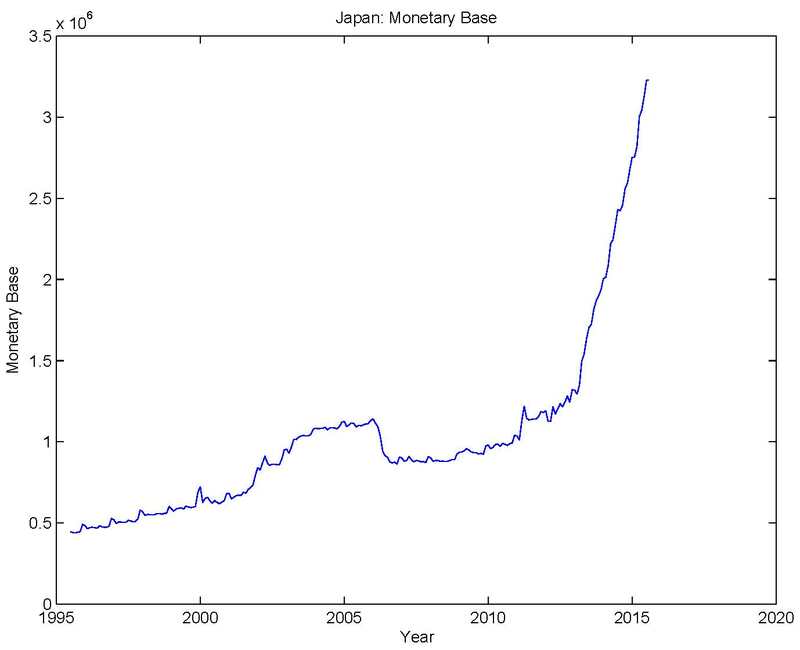 The Japanese government has been running a deficit, the quantity of government debt outstanding is very large (in excess of 200% of GDP) and, as we can see in the chart above, the monetary base is growing at a very high rate. That's what printing money amounts to. 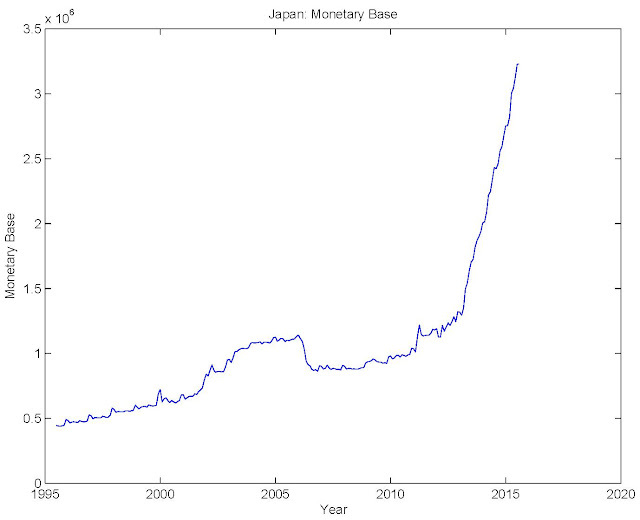 But, the central bank can only control the total quantity of outside money in existence, not its composition. How outside money is split between currency and reserves is determined by the banks who hold the reserves and the private firms and consumers who hold the currency. The central bank can do all the money printing it wants, but if the new money sits as reserves, as appears to be happening, it's not going to have the effect that Krugman wants. The tightening that occurred was an increase of 1.75 percentage points in the Riksbank's target interest rate, in quarter-point steps, from July 2010 to August 2011. In the realm of central bank tightening phases, this isn't a big deal. 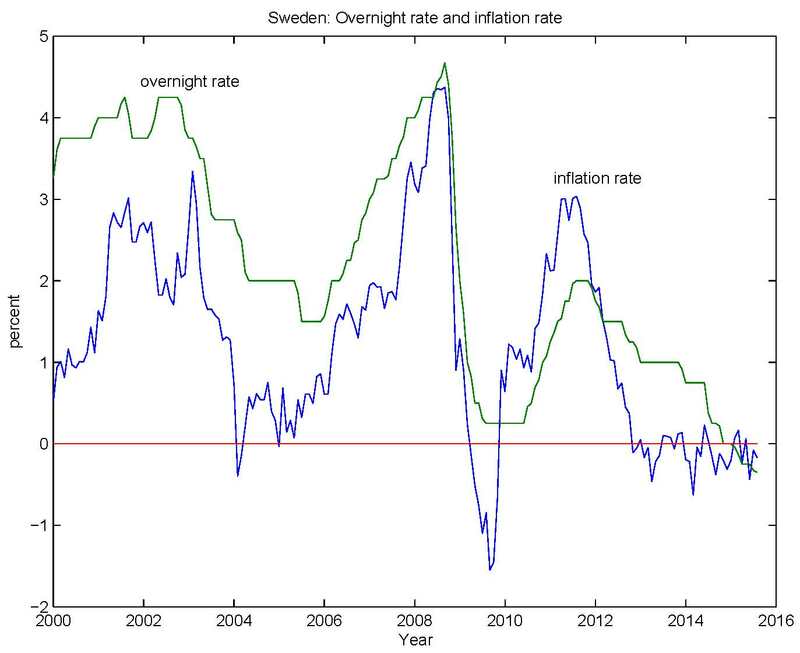 Compare it to the previous tightening phase in Sweden, or the 4.25 percentage point increase that occurred in the U.S. over the 2004-2006 period. 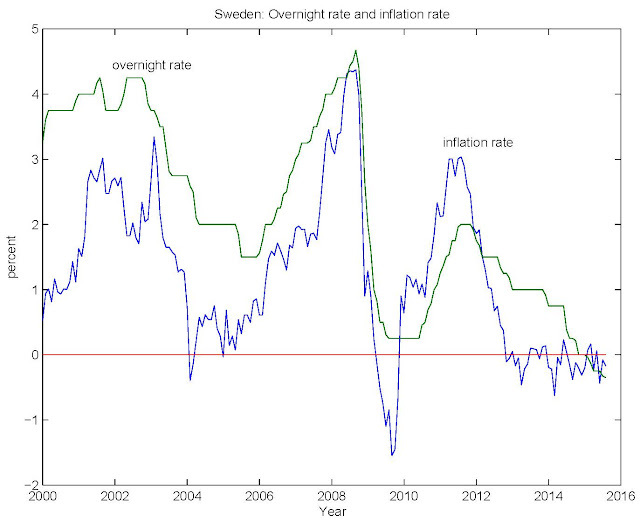 But, the Riksbank caught hell from Lars Svennson as a result. The Riksbank seems to have more or less followed Lars's advice since, but as you can see it is now keeping company with other central banks, with a negative policy rate, and inflation close to zero - two percentage points south of its target. What are we to conclude? 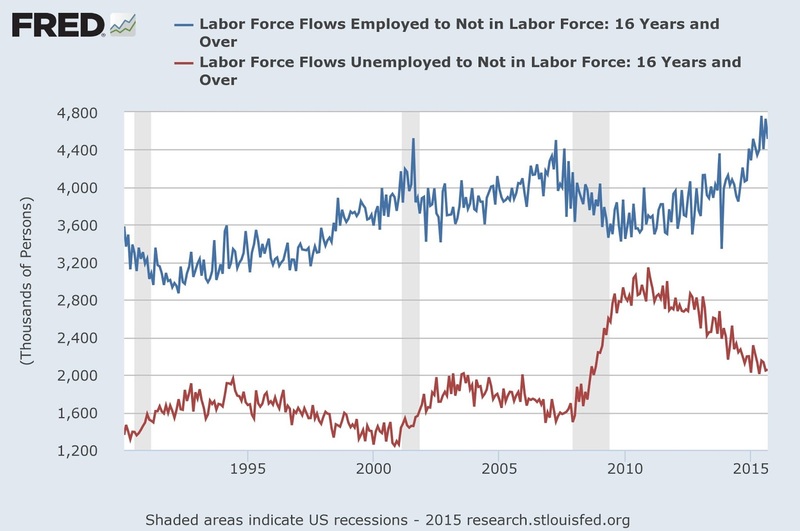 Central banks are not forced to adopt ZIRP, or NIRP (negative interest rate policy). ZIRP and NIRP are choices. 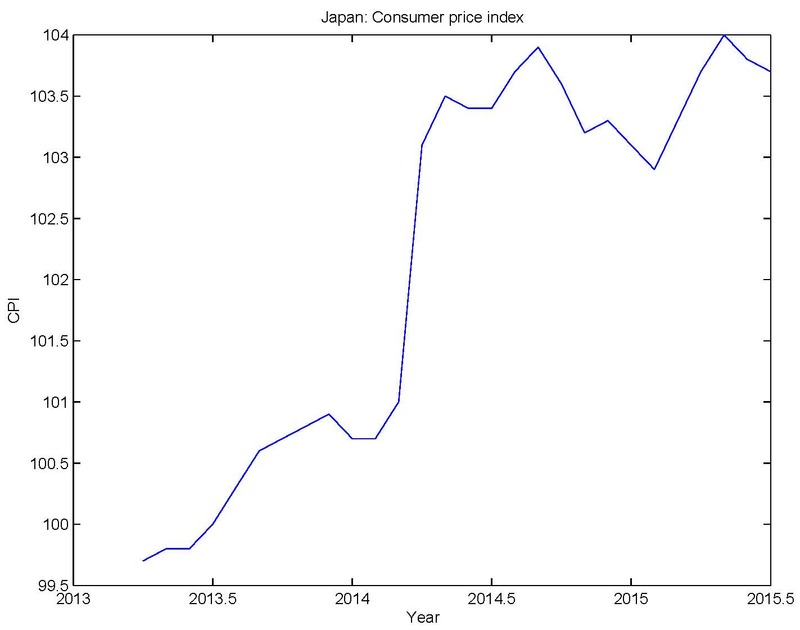 And, after 20 years of Japanese experience with ZIRP, and/or familiarity with standard monetary models, we should not be surprised when ZIRP produces low inflation. 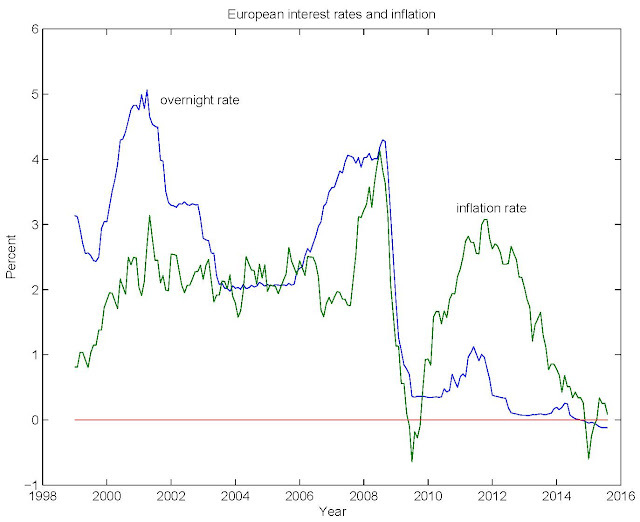 We should also not be surprised that NIRP produces even lower inflation. Further, experience with QE should make us question whether large scale asset purchases, given ZIRP or NIRP, will produce higher inflation. The world's central bankers may eventually try all other possible options and be left with only two: (i) Embrace ZIRP, but recognize that this means a decrease in the inflation target - zero might be about right; (ii) Come to terms with the possibility that the Phillips curve will never re-assert itself, and there is no way to achieve a 2% inflation target other than having a nominal interest rate target well above zero, on average. To get there from here may require "tightening" in the face of low inflation. When the Fed funds rate was 5 percent, there was room to cut if a rate hike turned out to be premature — that is, the risks of moving too soon and moving too late were more or less symmetrical. Now they aren’t: if the Fed moves too late, it can always raise rates more, but if it moves too soon, it can push us into a trap that’s hard to escape. 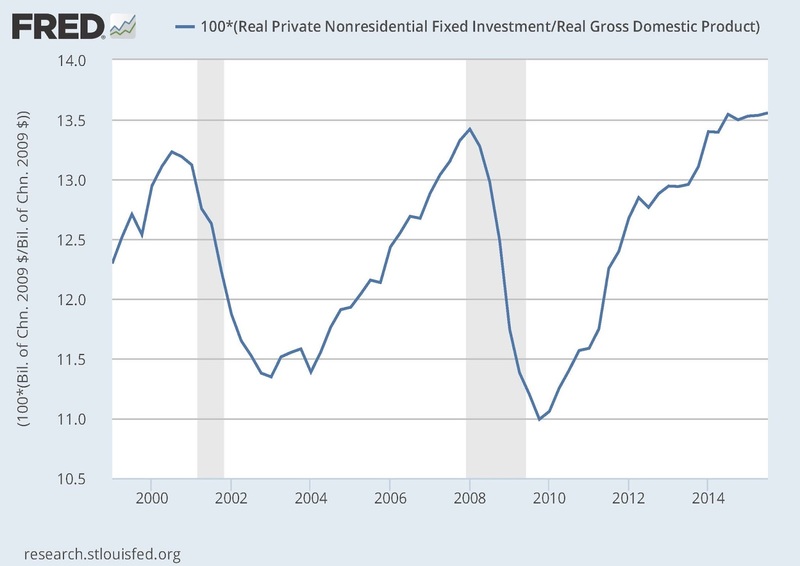 So, suppose we're in the pre-financial crisis era, and the fed funds rate is 5%. As a thought experiment, suppose the FOMC decided at its regular meeting to hike the fed funds rate target to 5.25%. Then, at its next meeting it decided that the previous hike was a mistake, and undid it, reducing the fed funds rate target to 5%. 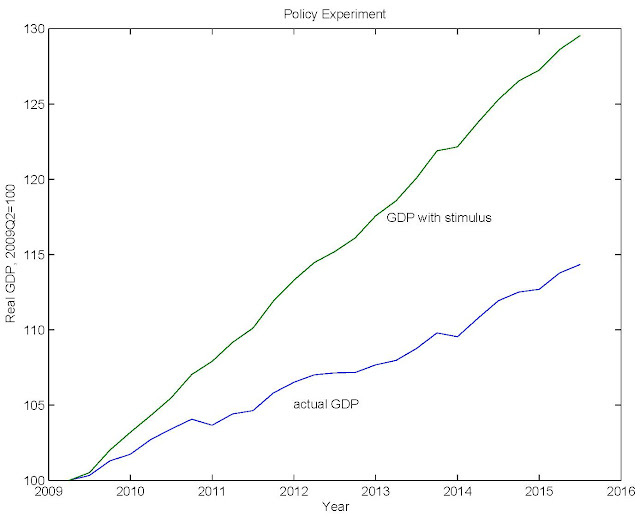 I think Krugman is telling us that, in those circumstances, ex post we would prefer the policy that stayed at 5% to the one that went up a quarter point and then back down. I think he's also telling us that, once we discover the mistake, the best policy would be to reduce the fed funds rate below 5%. That's the basis for the asymmetry argument he's making - there's no problem if you're at 5%, but when you're at zero (essentially), you can't correct the mistake. So, fundamentally, this argument revolves around the assumption that there is an economically significant difference between going up to 5.25% this meeting, then down to 5% at the next meeting, vs. having stayed at 5%. 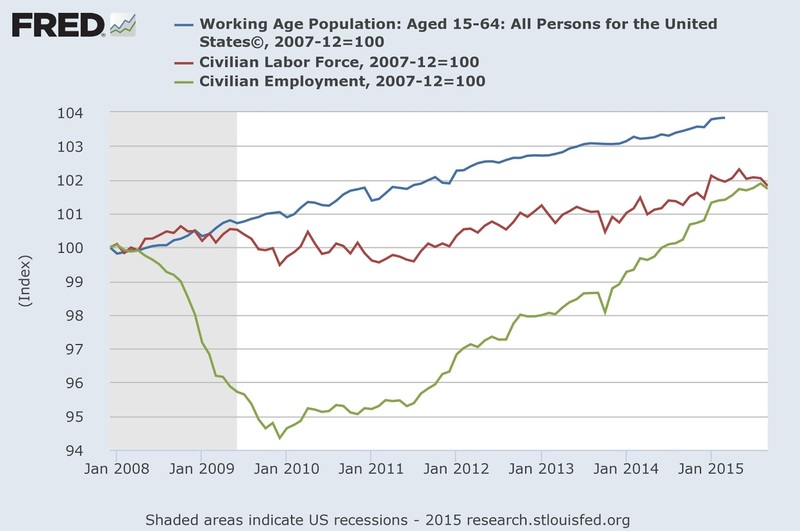 If that's the crux of it, Krugman needs to do a better job of making the case. In terms of modern macroeconomic theory, we don't think in terms of "too early" and "too late." Policy is state-dependent, i.e. data-dependent. The policymaker takes an action based on what he or she sees, and what that indicates about where the economy is going. 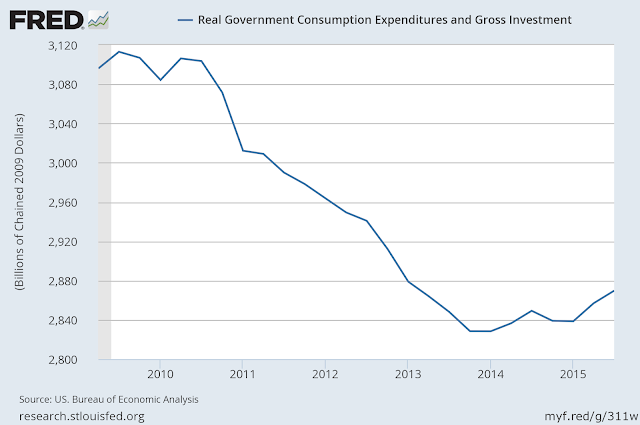 The question is: What is Krugman's desired policy rule, and where would that lead us? What exactly is the nature of the "hard to escape" trap that might befall us? 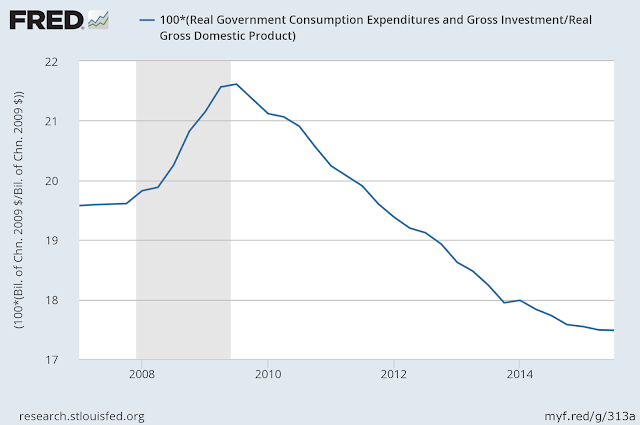 As is, Krugman's not giving us much to go on. Addendum: Here's another thought. Krugman seems to like the "normal" world of 5% fed funds rate better than the zero-lower-bound world - because, as he says, the normal world allows you more latitude to correct "mistakes." So why wouldn't he use that as an argument for liftoff? Paul Romer is worried that the field of macroeconomics is too tribal - somehow our behavior is impeding scientific progress. 1.The model in Lucas (1972), Expectations and the Neutrality of Money, made a path breaking contribution to economic theory. 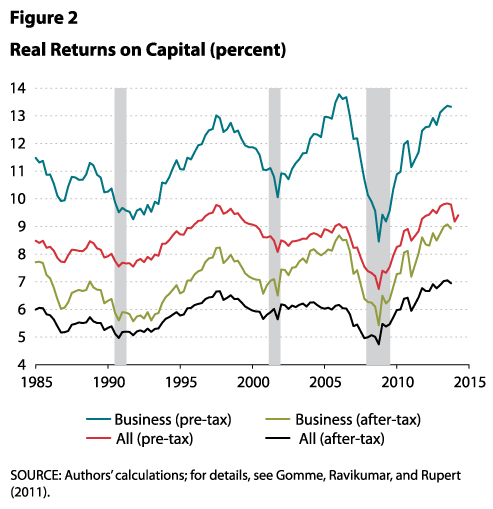 It is comparable in importance to the Solow model and the Dixit-Stiglitz formulation of monopolistic competition. As Romer points out, the first statement concerns a modeling contribution, while the second has to do with empirical usefulness. But Romer thinks that how we - that is, macroeconomists in particular - think about those two statements should be revealing. I like that. Science is human persuasion, not mechanical demonstration. From reading Romer's stuff lately, I think he believes in mechanical demonstration. According to Romer, scientific progress should be obvious to some self-appointed group of elite scientists, and if we could just get rid of some of the clutter, we would be moving on much more quickly toward ultimate Romerian truth. Think of some macroeconomist X that you know. So, note that I'm going Romer one better. He's asking you to put words in someone else's mouth. That seems a little weird. In answer to A: Stupid question. (i) Give me the rest of the argument, not just a blunt statement. I want you to try to persuade me. This is definitely not about true and false. What's true and false is something we'll never know - we're just scientists in the dark trying to figure things out. (ii) What you should be asking is: Are you persuaded? Maybe, after hearing the whole argument, I'm halfway-persuaded, but I have something I can add to the argument to make it more persuasive. Maybe I've got a clarifying question. Maybe I want the author to expand on the argument. B: No idea. First I want to see if the authors of 1 and 2 are giving me what I think is a persuasive argument. C: No. Dispassionate? Remember, we're talking about human persuasion here. Humans are passionate. If macroeconomists were not passionate about their work, working with them would be deathly dull. I would rather paint houses for a living. And why would we be thinking about 1 and 2 independently? Indeed, given the nature of the statements, we should be thinking about these things in the same context. How you argue one could have a lot to do with how you argue the other. 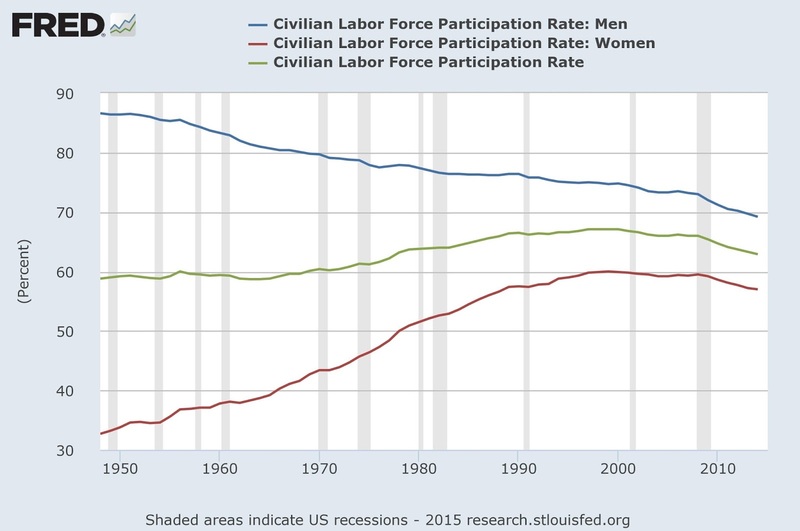 Where is Romer leading us? Well, he seems to want to make the case that we (macroeconomists) are "infected by tribalism." He also argues that physicists are not tribalists. I've argued elsewhere that, taking macroeconomics in particular, that the field is much less factional than some people would like to claim. Emphasis on factionalism sometimes makes an interesting story for undergraduate macro students. In the old days, there was a conflict between Monetarists and Keynesians - Chicago vs. the east coast. In the 1970s there was a conflict between "saltwaters and freshwaters" - CMU/Minnesota/Chicago/Rochester vs. the east coast. But, as the technology has changed, and people and ideas have moved around, it's much harder to identify warring camps, or a war. You'll note that statements 1 and 2 concern very old ideas. Romer didn't give us, say, post-2000 statements along these lines. Why? Because he would have a hard time finding such things, except perhaps on the blogosphere, where people seem to love rehashing old - and long-ago resolved - disputes. But, researchers in macro - as with researchers in other fields in economics - will split off into groups that are internally relatively homogeneous. That's how we make progress. Persuasion is hard. If we try to work in heterogenous groups in which we're constantly going back to first principles to justify what we're doing, we're not going to advance much. Sometimes we make the most progress in a group where we can agree on assumptions. I spend some of my time interacting with a group of monetary theorists who share a common view about research methods and direction, and we tend to share an evolving set of models. I've learned a lot from that, and from the continuing relationship with people in the group. And so what if two groups are having a dispute. That's just healthy competition. 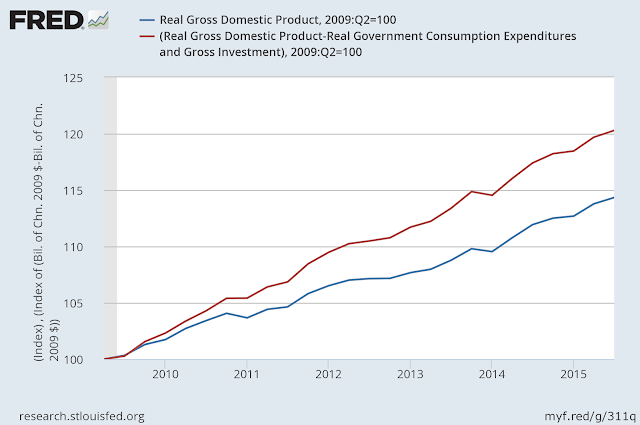 So, within economics, is macro unusual? Of course not. Indeed, the whole emphasis of post-1970 macroeconomics is to do it like everyone else. Before 1970, no one would have been discussing macro and Dixit-Stiglitz in the same sentence. Should economics work like physics? Of course not. We're studying very different problems requiring very different methods. Why would you expect economists to behave like physicists? What's my bottom line? Romer is just leading us through an unproductive conversation - one that's not going to persuade anyone of anything. Here's something that would be more fruitful. Romer's chief beef with the macro profession seems to be that we don't give him enough credit. The two characters who wrote the articles in statements 1 and 2 get plenty of credit. They are well-cited, and they have Nobel prizes. 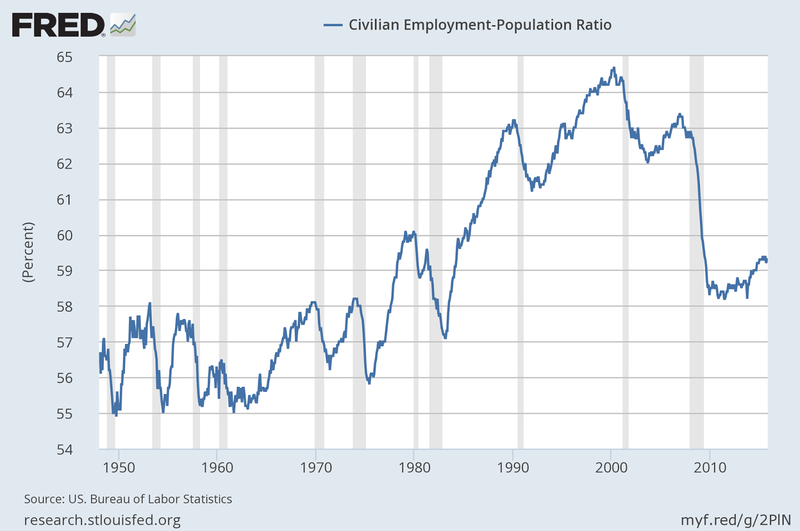 Romer also has plenty of citations, but seems to want something more. I'm not a close follower of research on economic growth, but I see growth papers sometimes, and my familiarity with this stuff is roughly that of your average macroeconomist. Romer made a couple of key contributions to the literature on economic growth early in his career, building on the seminal work of Solow and the optimal growth theorists - Cass and Koopmans for example. Romer's work, and Lucas's for example, was highly influential, and spawned a whole literature - endogenous growth theory. The hope for this line of research was that we would gain an understanding of the forces behind technological change. This type of research, it was thought, could give us huge rewards. Some countries are extremely poor, while others are extremely rich. If we can figure out how to make the extremely poor extremely rich, this would be a huge payoff for macroeconomic research. My impression - and I could be entirely wrong - is that this line of research has been something of a bust. Most of the insight we have into economic growth and the sources of disparities in standards of living in the world comes mainly through the lens of the Solow growth model, and Solow's paper was published in 1956. So, I think it is incumbent on Romer, if he wants more credit, and more recognition, to make the case for himself - for his older ideas - and to give us some new ideas. I'm willing to be persuaded, as I'm sure most macroeconomists are. But, arguments about "mathiness," "macro gone wrong," and unsubstantiated charges of dishonesty aren't persuading anyone, as far as I can tell.